Lhasa Apsos are affectionate and charming. They are known to be tolerant around children and other dogs, provided they have been well socialised from an early age – making them the perfect addition to any household. Lhasas boast heavy, plush coats. They have a lot of hair that falls over the eyes – but doesn’t impair vision. The ears, legs, feet and tail are all well feathered. Their top coat is heavy, straight and hard – neither woolly or silky. Known for their long, flowing coats which grow right down to the ground, Lhasas have extensive grooming needs. If you are wanting to keep the long coat, it will require daily brushing and grooming. A full coated Lhasa Apso is captivating. Some pet owners may opt to have all the hair clipped off or trimmed to a manageable length. It can be a nice touch to leave the hair on the head longer and styling this individually in a top knot, plaited bun, ponytail, pigtails etc. using bright bands, clips, bows or ribbons. Lhasa Apsos require daily brushing if their coat is going to be kept long. You should also be prepared to regularly bath the coat areas that tend to get mucky/dirty – around the feet and longer coat. You should allow up to 30+ minutes a day to brush and groom the coat. Keeping the coat long is tedious, so owners might opt to have the hair wrapped. This procedure should only be applied to clean, thoroughly dried coats. A matted and/or dirty coat should not be wrapped. Wrappings should be replaced once a week. Once there is little/no water being absorbed by a towel, use a high-velocity blaster to remove excess water. Work from the rump forwards. Keep one hand on the dog at all times to stabilise and comfort it. 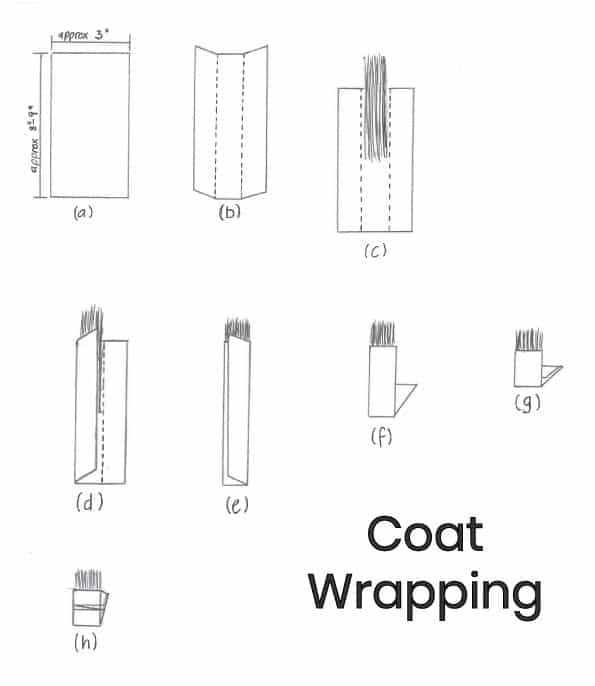 Avoid adding tangles to the coat by keeping the airflow in a downward direction. When no water is being sprayed from the coat, finish drying using a heated stand dryer while brushing the coat – brush only where the air is striking the coat. This will straighten and fluff the coat. When brushing use gentle strokes to avoid brush burn. Take extra care in sensitive areas such as armpits, inner thighs, ears, neck and tail. Take extra care in tangle prone areas such as legs, armpits, collar area, ears and tail. For everyday use, mild/hypoallergenic shampoos are recommended. Subscribe below and we’ll send you a notification when a new article is uploaded to Groomer Development. © 2019 Christies Direct Ltd.